The annual President's Meet at our club hut at Cwm Dyli, beneath Snowdonia. 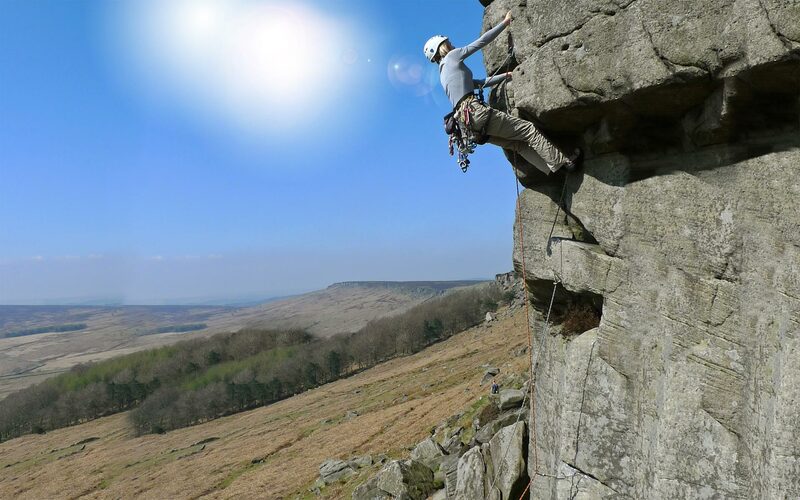 Expect a good social weekend, BBQ and maybe the odd G&T, as well as some great climbing obviously. This is a mixed meet. A meet for members, their families and guests at Cwm Dyli, our hut beneath Snowdonia. Mixed meet.